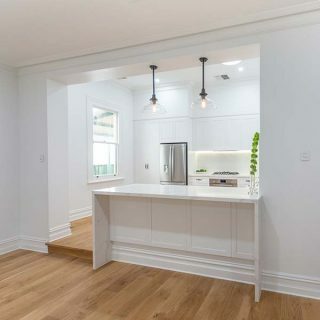 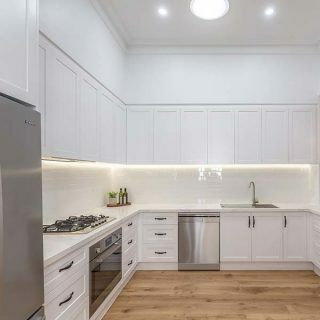 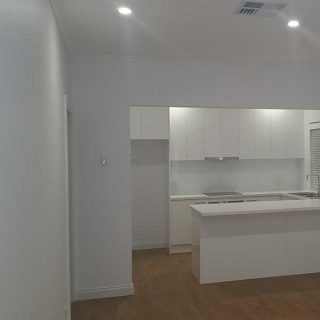 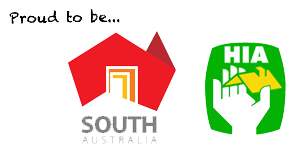 Adelaide Property Renovations is a local building company offering complete solutions for home, kitchen and bathroom renovations, extensions and alterations across Adelaide. 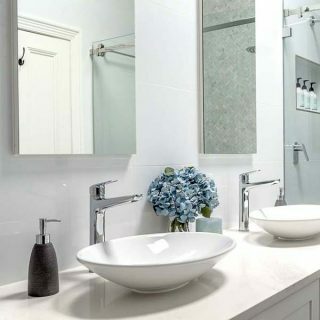 We manage your project from concept through to construction using our skilful trades to complete your home on time and on budget. 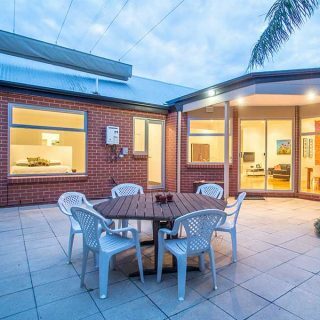 With over 20 years experience in the building industry, Adelaide Property Renovations has a vast range of building expertise, specialising in the design and construction of various extensions and renovations. 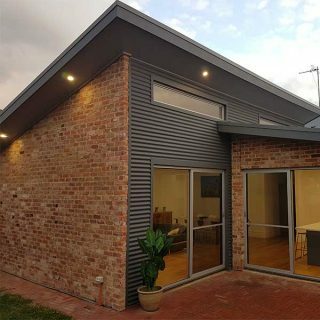 As a licensed builder and member of the HIA we pride ourselves on building strong relationships with clients and ensure our experienced team of trades people consistently deliver high quality results.